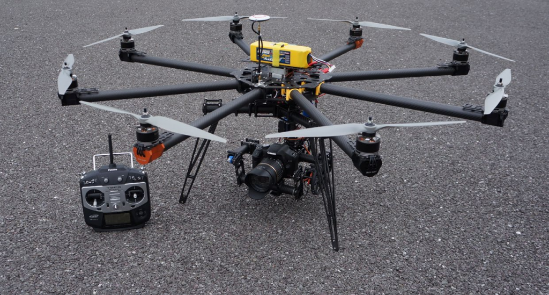 UAS and Counter-UAS – Applied Radar, Inc.
Unmanned Aerospace Systems (UAS) play an important role in delivering both sensors and weapons in today’s environment. Increasingly, protecting against enemy UAS sensors and intrusions is becoming an important challenge. 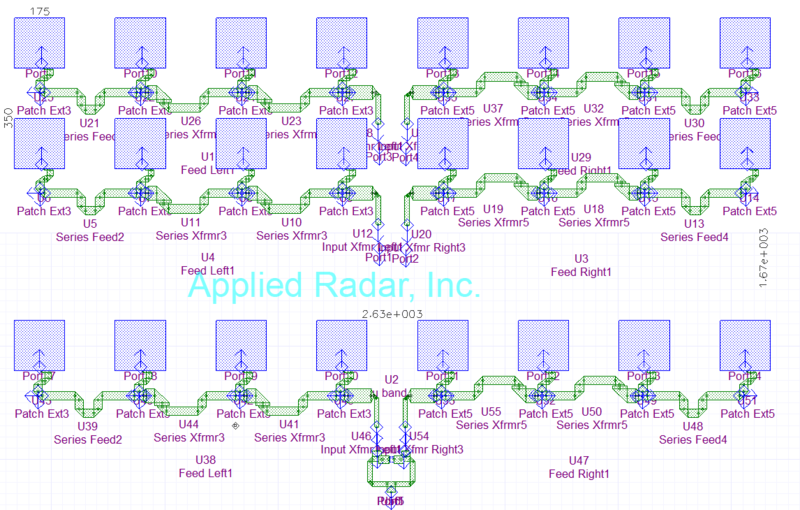 Applied Radar is involved with both the development and utilization of unmanned platforms for various military and commercial applications. We are also heavily engaged in counter-UAS technology.